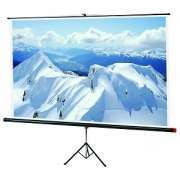 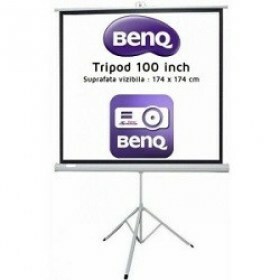 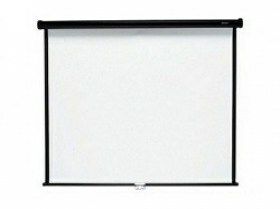 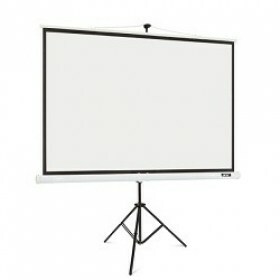 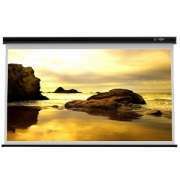 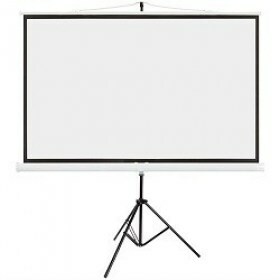 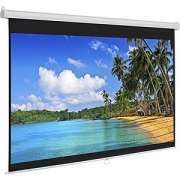 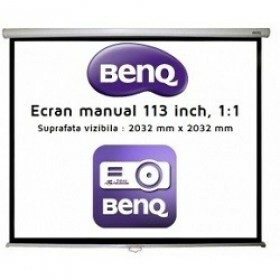 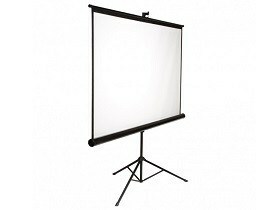 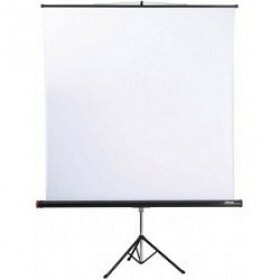 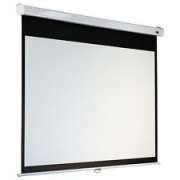 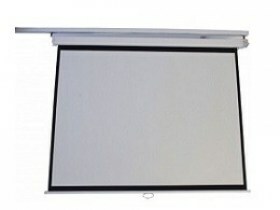 Sopar Manual Projection Screen 180x180cm. 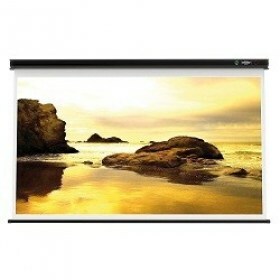 "SLIM"-series. 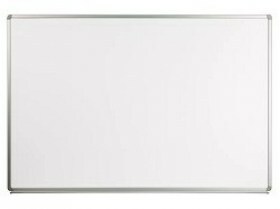 Matt White. 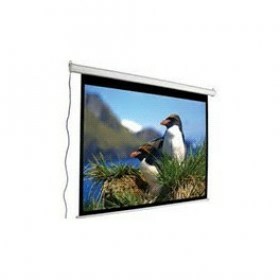 Reliable and affordable. 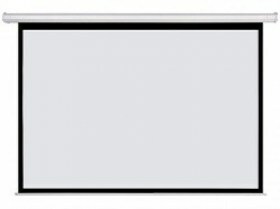 Block mechanism every 10cm. 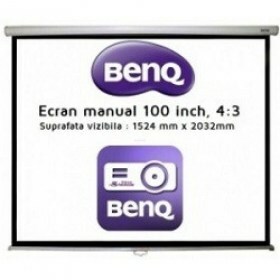 Lacquered Iron Frame.